The Australian solar industry. It’s full of kind, generous people. And this is not a lead in to a stupid joke where I say, “…with tomato sauce”. Most homeowners I speak to are really keen to get batteries. They want to wait a few years until the price has come down substantially. And who can blame them when a typical battery system in 2016 has a payback of 20 years but only carries a 10 year warranty. So clued up homeowners looking to buy solar are really keen to get a system that they can easily add batteries to in the future. Solar companies have caught on to this and we are starting to see solar systems sold without batteries but advertised as ‘battery ready’. 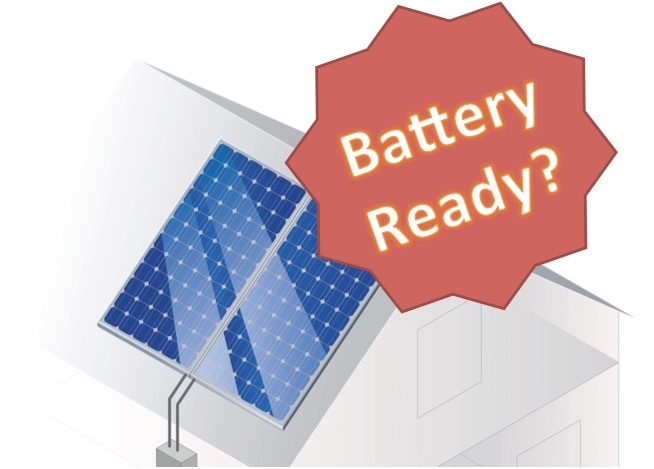 Here at SolarQuotes we are getting more and more questions about what ‘battery ready’ actually means in these adverts, and the best way to buy a solar system that really is battery ready. The truth is that ‘battery ready’ can mean lots of things. Many of the ads I have seen are technically correct – in that you can add batteries in the future – but probably not as easily, or with the functionality that many people will be expecting. 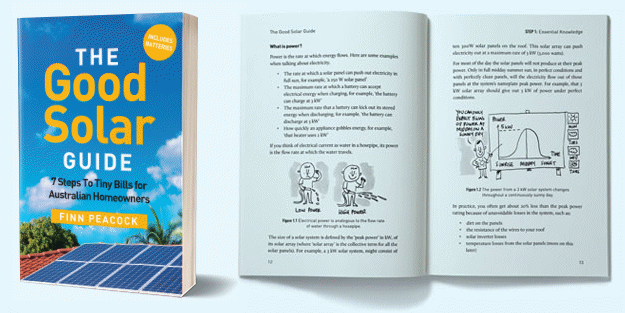 In my opinion if you are going to claim a specific solar system as battery ready then you must be more specific and explain the basis on which you are making the claim. 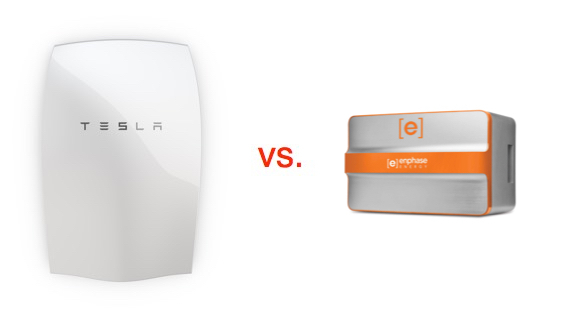 How the Tesla Powerwall and Enphase AC battery specs compare. 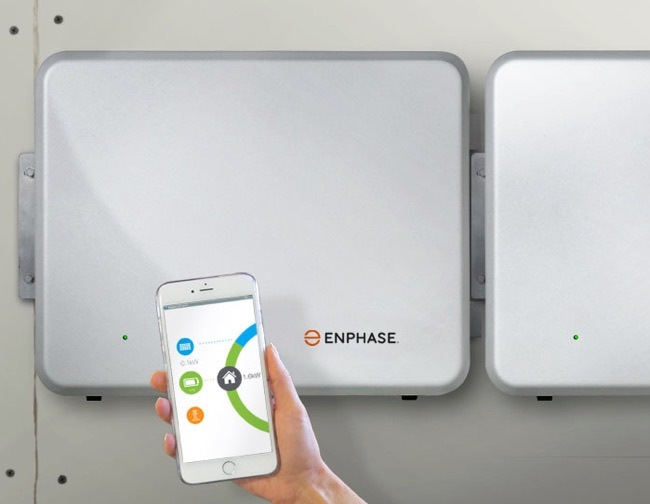 In terms of good marketing in Australia, two batteries stand head and shoulders above the rest in Australia right now: the Tesla Powerwall and Enphase AC battery. Both of which are due for mainstream release in 2016. Do Electrolytic Capacitors Cripple Microinverter Reliability? 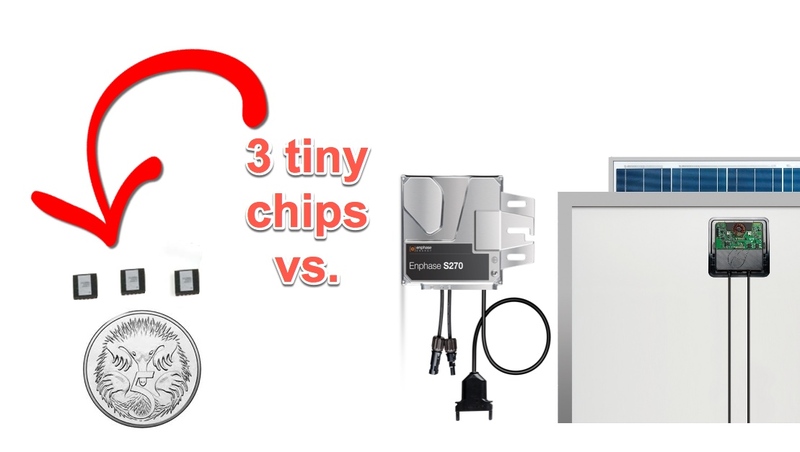 In my experience solar installers either really love microinverters, or are incredibly wary of them. There seems to be very little middle ground. Those who love them talk about their ease of installation, increased power output, flexibility of panel layout, panel level monitoring and shade performance. Those who are wary of them generally worry about their reliability. A microinverter is a box of sophisticated electronics that sits on your roof (under each solar panel). In Australia your roof gets hot! And if a microinverter fails, replacing it means climbing on the roof and removing the panel. So installers’ concerns are understandable. 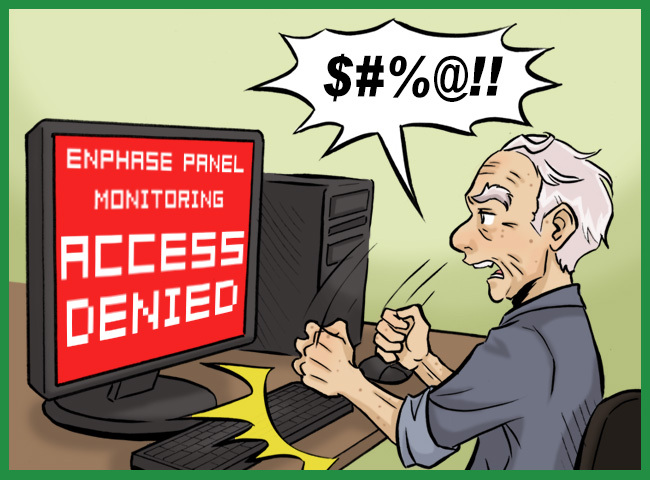 To get some authoritative answers, I asked installers that I know to send me their toughest questions about microinverter reliability. For those of you that want an easier way to understand the differences between microinverters (such as those manufactured by Enphase or APS) and DC optimisers (such as Solar Edge or Tigo), and don’t want to read this long post I published a couple of weeks ago then this 2 part infographic is for you! Part 2 goes into the pros and cons (and even picks a winner based on my humble opinion). If you want to republish any of these infographics, no worries. All I ask is that you link back to this original post. 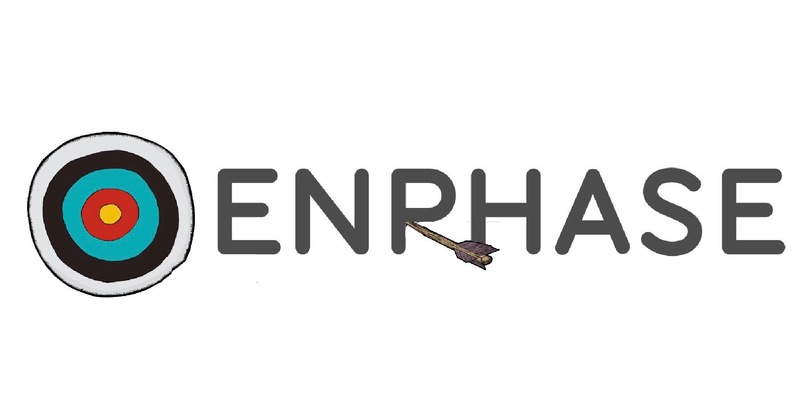 I also have higher res versions which I can provide. Just ask! 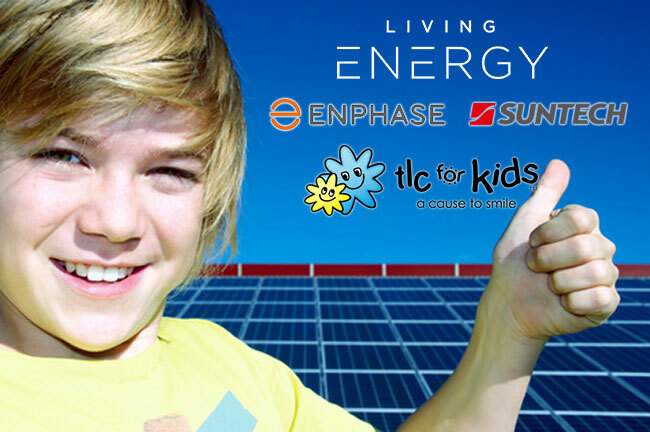 * Note: the 2nd graphic has been updated to include 2 features of full Solar Edge systems (i.e. 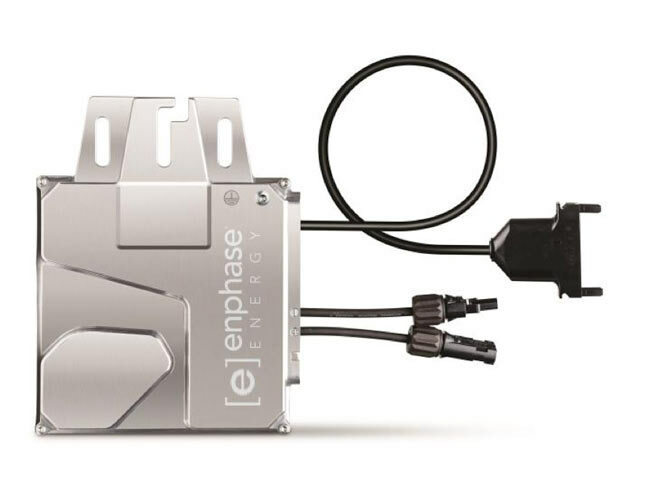 systems with Solar Edge optimisers coupled to Solar Edge Inverters) . Specifically Arc protection and individual fault bypass circuitry. ** This is only an opinion! If you vehemently disagree with my analysis, please leave a comment, or even write a well articulated blog post with your differing opinion, and I will happily publish it.